It stands to reason that the most demanding travelers keep a close eye on these awards and recognitions, as they represent various benefits for members. The AAA awards are handed out to hotels and restaurants in the United States, Canada, Mexico and the Caribbean. Said recognitions guarantee these establishments meet the highest of standards as far as quality, luxury and top-notch service. The award hierarchy is as follows: the AAA/CAA Brand, AAA Approved®, Four Diamond Award® and Five Diamond Award®. 1 AAA Diamond: Budget-oriented, offering essential, no-frills accommodations with basic comfort and hospitality. 2 AAA Diamonds: Offers better amenities and design than the 1 Diamond establishment. 3 AAA Diamonds: More distinguished style, décor, amenities and services. 4 AAA Diamonds: Luxury accommodations with top-notch hospitality services. 5 AAA Diamonds: Luxurious facilities, meticulous personalized service and impeccable standards of excellence. 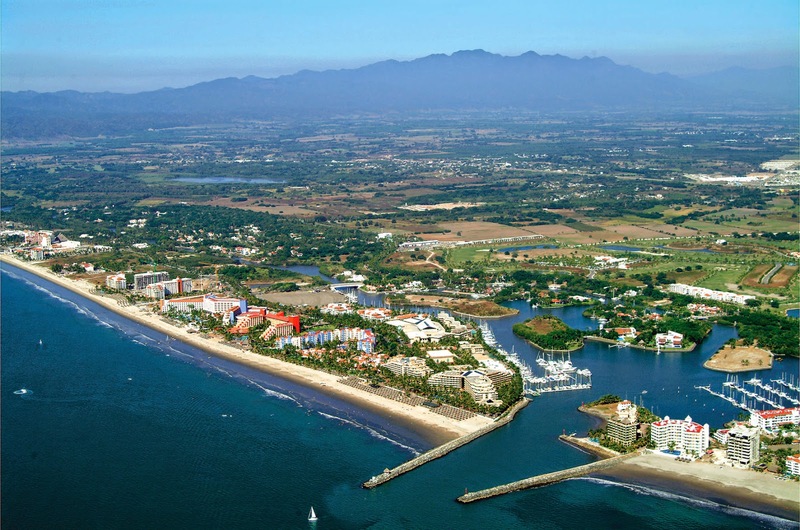 IBEROSTAR Playa Mita (2014)** indicates establishments new to the list by year-end 2014. Grand Luxxe (2014)** indicates establishments new to the list by year-end 2014. Don’t forget to follow us on our social media accounts, if you enjoyed this newsletter, please share with your friends and colleagues.